The Washington Examiner reported that Obamacare enrollment fell slightly this year, with 11.8 million consumers signing up for coverage compared with 12.2 million in 2017, according to a Trump administration official count. 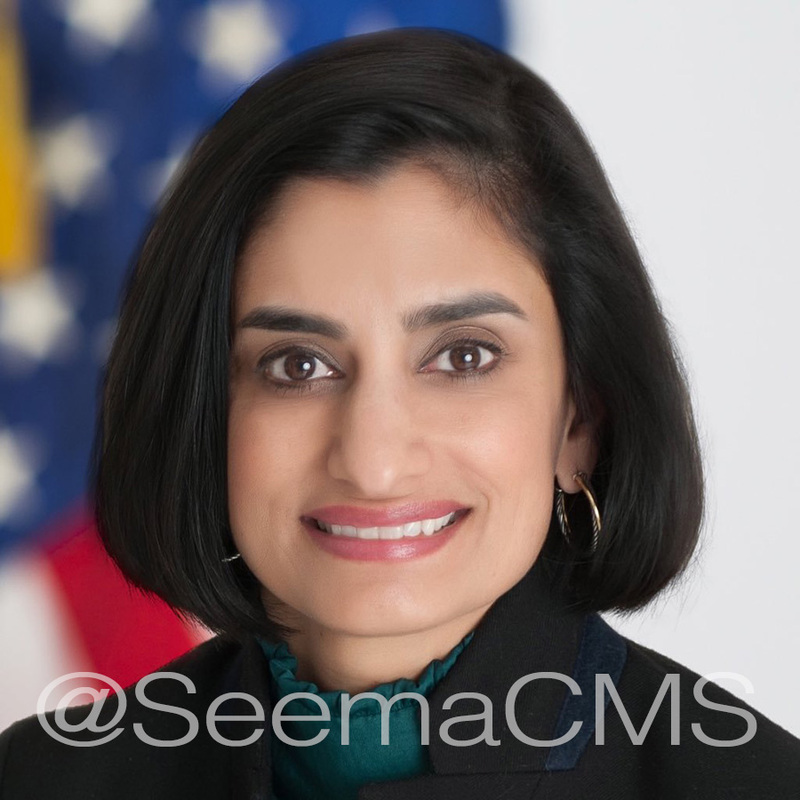 Seema Verma, the Centers for Medicare and Medicaid Services administrator, followed the proclivities of her boss and took to Twitter. Verma tweeted that the 2018 open enrollment was the “most cost-effective and successful” open enrollment ever. She also tweeted that despite delivering the most successful consumer experience to date, Americans continue to experience skyrocketing premiums and limited choice on healthcare.gov. The Washington Examiner noted that part of the reason for the soaring premiums is President Trump’s decision in October to halt cost-sharing reduction payments to insurers, which prompted them to raise rates. Employee Benefit News released its rankings of the top large group insurers in the nation. 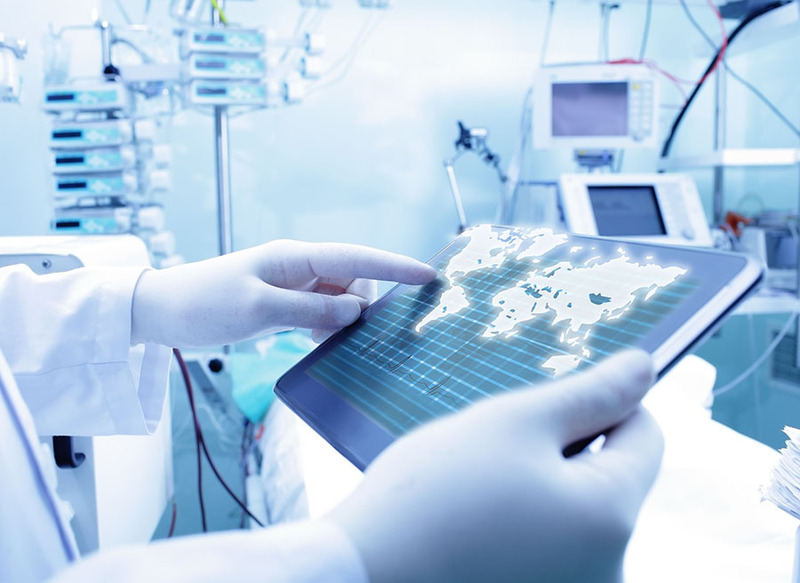 Oakland-based Kaiser took first place and San Francisco-based Blue Shield of California came in at #8. See the whole list here. American International Group, Inc.,debuted Generation Station, a new online tool to help financial professionals quickly pinpoint potential types of life insurance solutions based on a client’s age, gender and a few other attributes. The tool and related resources are available at AIG’s Generation Matters. Go digital. Acknowledge preferences to access information, people and products online. Make it quick and easy. Provide Millennials with time-saving resources they can access virtually anytime, anywhere, such as online calculators, checklists and quoting tools. Include the client’s inner circle. Focus on individual needs while understanding that Millennials may crowdsource for information. Be transparent. Having grown up in a time when fact-checking can happen almost instantaneously, Millennials can be quick to spot inauthenticity. To help win them as clients and referrals, be yourself. Initiate research. Gen Xers have had ample time to learn how to make informed purchasing decisions. Substantiate your claims with research and stats from a variety of nonbiased sources. Give control. Many Gen Xers are leaders in both the home and the workplace. Allow them to be in the driver’s seat and not in a position to feel painted into a corner. Consider multiple choices and worst-case-scenario options that offer clients a way out. Be succinct. Gen Xers are known for their work ethic and some also serve long hours as a primary caregiver to an aging parent. Rather than giving a lengthy pitch, focus on results. Remain connected. Millennials aren’t the only consumers who research their purchases online. Use technology with Gen Xers to empower decision-making. Meet one-on-one. Respect client needs for face-to-face interactions. Create in-person opportunities to get to know as much as you can about each prospect – his or her family, interests, birthday and more. Show professionalism. Boomers have reached the age by which they’ve likely earned key credentials and achievements, so acknowledge theirs and share your own, as well as those of affiliated organizations. Think big picture. Boomers face potentially long retirements. Recommend a tailored, long-term plan that is specific to each client’s unique needs and situation. Focus on the team. In the classic “we’re in this together” spirit, concentrate on common goals and how your recommendation will add value — you are on their team. Colonial Life, known for its voluntary offerings including disability, life and accident insurance, announced it is rounding out its product portfolio with dental and vision coverage. Colonial Life’s dental and vision benefits will use sister company Starmount Life Insurance, a national dental and vision carrier. The Colonial Life dental and vision plans are now available in 40 states. More info at Colonial Life. Benefitfocus, Inc., a provider of cloud-based benefits management software, just released its “State of Employee Benefits 2018 – Regional Edition” report, a snapshot of real, but anonymized employee benefit election data from 540 employers on the BENEFITFOCUS® Platform representing 1,281,447 individual consumers, broken out by U.S. Census region. The data reveals benefit offering and adoption trends throughout the country related to health plan enrollment, voluntary benefits adoption and employer and employee HSA (Health Savings Account) contributions. Since 2016, HDHP offering rates have increased 76 percent in the West. Employees in the West made and received the highest HSA contributions, with employee contributions averaging $1,490 and employer contributions averaging $750 for individual plans, up 11 percent from 2017 and 19 percent from 2016. Employers in the West offer the most choice in voluntary benefits, such as accident, critical illness and/or hospital indemnity insurance. For more findings, download the full report here. MidCap Equity Partners announced it has invested in BeneFix, a provider of state-of-the-art technology for independent insurance brokers. BeneFix has created an intuitive platform that allows small businesses and brokers to manage benefits. 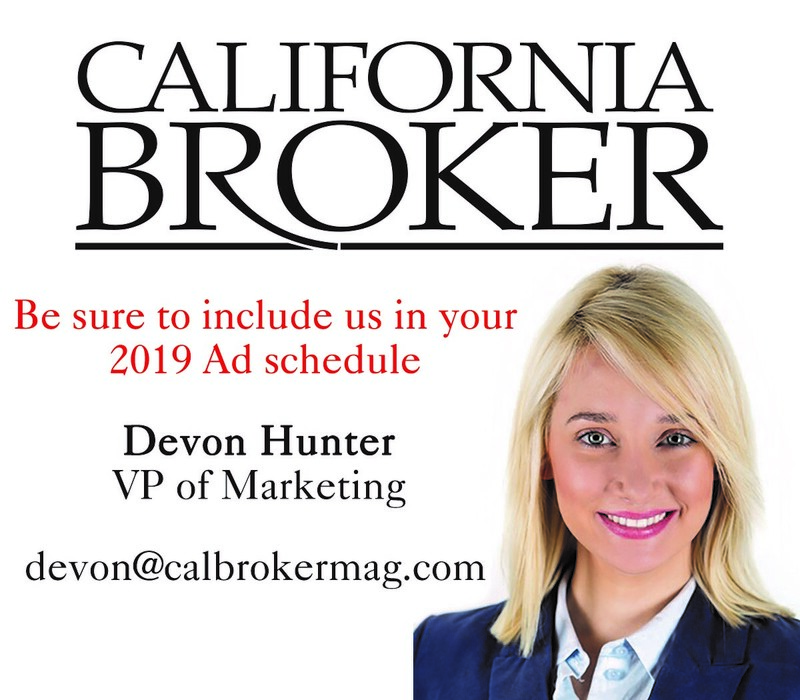 The aim is to overhaul the historically paper-drive process make it simpler for businesses, brokers and carriers to stay organized, up-to-date and in communication. Monitor your credit report & set protections. You can request a free credit report from all three major credit reporting agencies once a year, including TransUnion, Equifax and Experian. Additionally, some monitoring services allow you unlimited access to your credit information year-round. These services are there to help you spot inaccuracies, potential fraud and more on your credit report. This should also be done for children. Theft of a child’s ID may go undetected for many years such that by the time they are adults, the damage has already been done. Don’t provide your Social Security number unless it’s necessary. A space for it on a form doesn’t necessarily mean that it is required. For example, your doctor’s office may use a unique number issued by your insurance company to enter your claim but their form may have a space for SSN anyway. Don’t be afraid to ask if they really need it. Make sure your WIFI network at home is secured with a password. A skilled data thief can access information on an unsecured network. Additionally, when away from home, avoid providing credit card or other personal information on unsecured Wi-Fi networks like those in airports or coffee shops. Don’t provide personal information in response to any unsolicited communication. Even if the caller, text or email claims to be from a bank or credit card company needing to “verify” your account to “prevent fraud.” If in doubt, call the number on your bank statement or the back of your credit card. What to do if it happens? Act quickly to limit the damage. Call your credit card company and report it. They will close your card and issue a new one. File a police report to ensure that you are covered for any damages that you may incur. If your Federal return is affected, call the IRS 800-908-4490 and file Form 14039 Identity Theft Affidavit. For more information about what to do in the event of identity theft, 360 Degrees of Financial Literacy offers tips here. Aflac has been named winner of PR News’ 2018 CSR Awards and Nonprofit PR Awards for its Corporate Social Responsibility Report. Aflac’s 2016 CSR Report, “Everyone Has the Power to Do Good,” features employees and independent sales agents who have championed social responsibility efforts in their respective communities. Startup Denim, provider of an intuitive mobile and social media advertising automation platform for financial services companies, announced former AIG and Athene executive Charlie Turri is joining the company as chief technology officer (CTO). 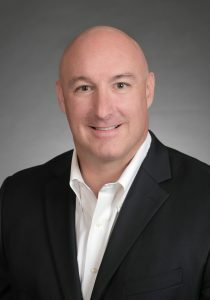 Turri’s hire is seen as part of a larger trend in the insurance industry where executives are leaving jobs at well-established insurance companies to join startups. Denim’s CEO and founder, Gregory Bailey, held positions at Athene and Pacific Life before starting the company in 2015. 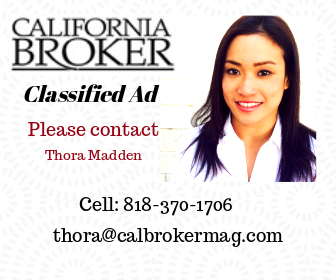 Look for more coverage on this emerging trend in upcoming issues of Cal Broker!